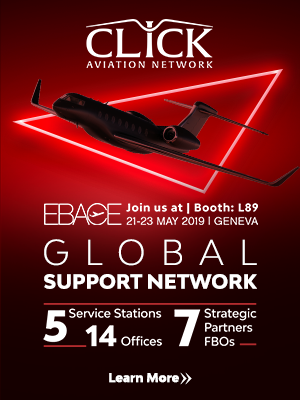 Geneva – 29 May, 2018 – Titan Aviation, a leading provider of aircraft management, aircraft sales and air charter services in the Middle East and India, has secured two new international Air Operator Certificates (AOC) and laid out its ambitious global growth strategy at EBACE 2018 – Europe’s premier aviation event. Having recently obtained an AOC from San Marino and FAA Part 135 charter operator certification, adding to its existing EASA, Cayman and DGCA accreditations, Titan Aviation’s immediate growth strategy has already seen the Dubai-headquartered company – now in its 14th year of operation with Titan Aviation India launching nine years ago – open eight new bases across Europe and the USA, and hugely strengthen its operations team. 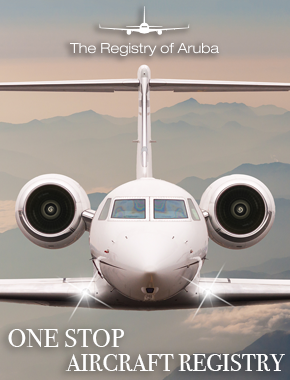 “We are growing and expanding into the global market with the latest two certifications facilitating our international aircraft management and charter business with aircraft registered in San Marino or the USA now flying all over the world,” said Shakeer Sheik. Titan’s new global operations team heading up the growth programme includes: Captain Joachim Begründe who becomes Head of Europe Base; Henri Lauras as President of Aircraft Sales; Ilaria Cecere who takes on the mantle of Support Services Manager for Europe; James Coak who becomes VP Business Development; Horm Irani, General Manager and Head of US Base; Louis Ridley, Chief Pilot, and Steve Zirelli who joins the Titan Board in the USA. Titan’s international growth march also includes expanding its influence into the medevac arena, particularly in the UAE where a gap in the market has arisen with the withdrawal of Abu Dhabi’s Royal Jet from the sector. 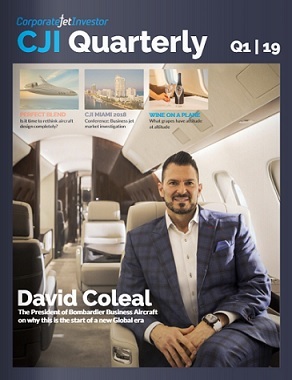 “We are looking at medevac aircraft that can also be converted into a VIP charter aircraft – and we are looking far beyond the Middle East, with our current footprint which is truly global,” added Sheik. As a first step towards a fully-fledged medevac operation, Titan is currently finalising a partnership with a large hospital group in the United Arab Emirates, to provide its specialist medical care operations. Titan Aviation is gearing up for a series of major announcements during the last quarter of 2018.